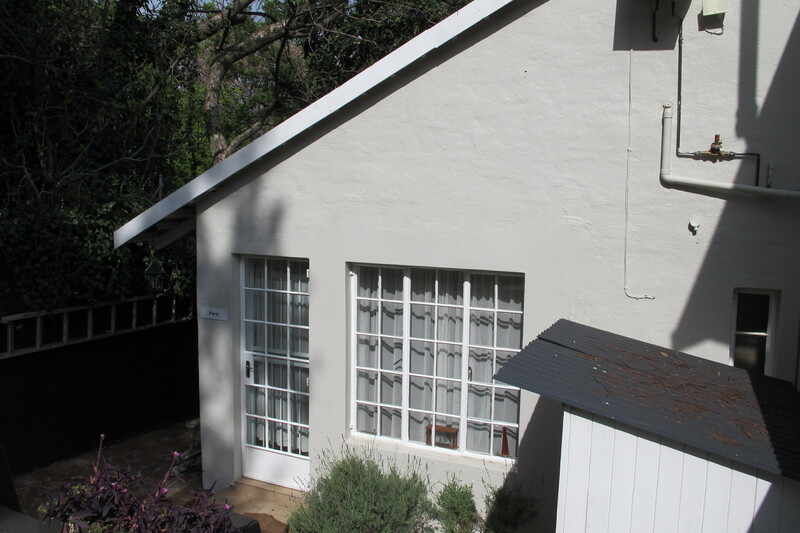 Small ground floor studio unit in Rosebank. The unit has an open plan kitchen and living space and bedroom space with a separate bathroom. There is a large built in cupboard. 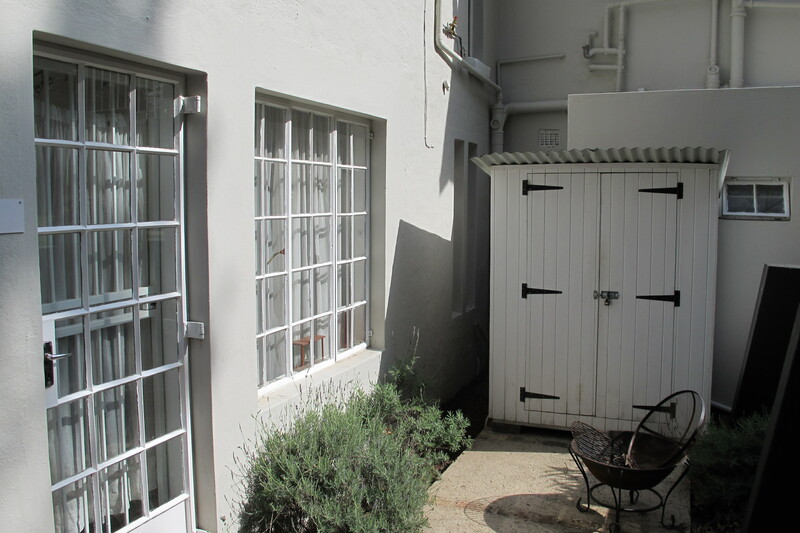 The unit has a separate outside laundry space and a small semi private patio.